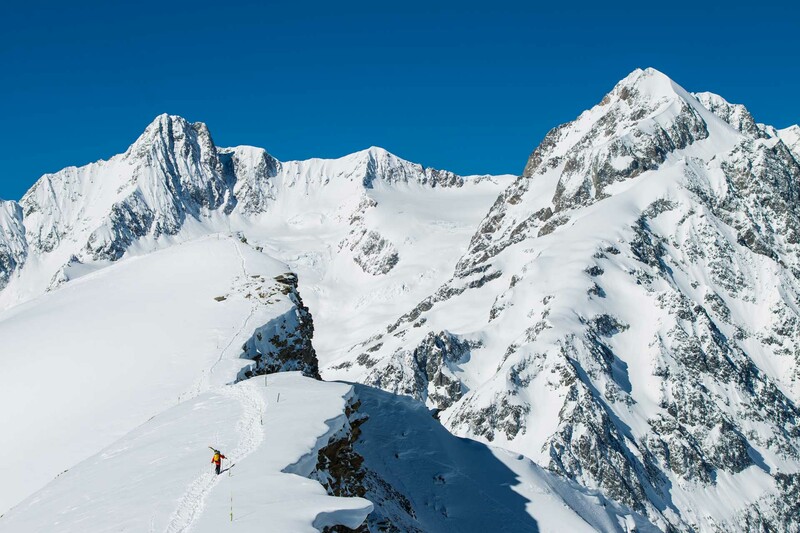 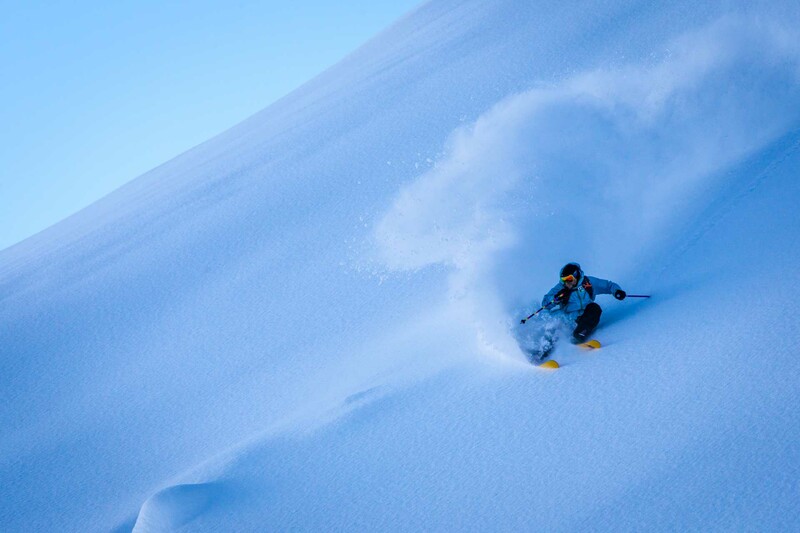 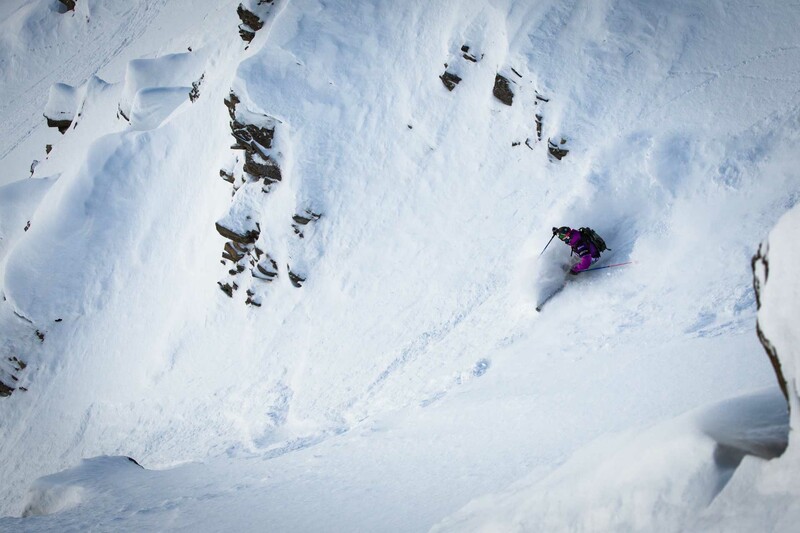 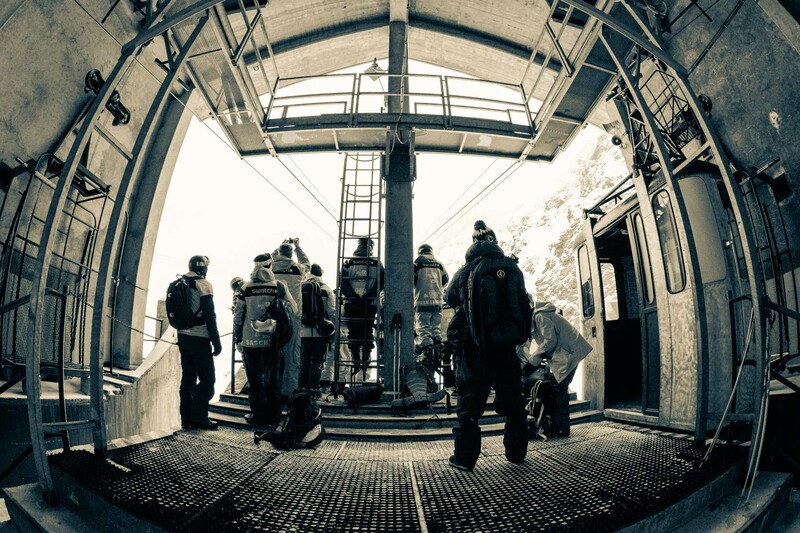 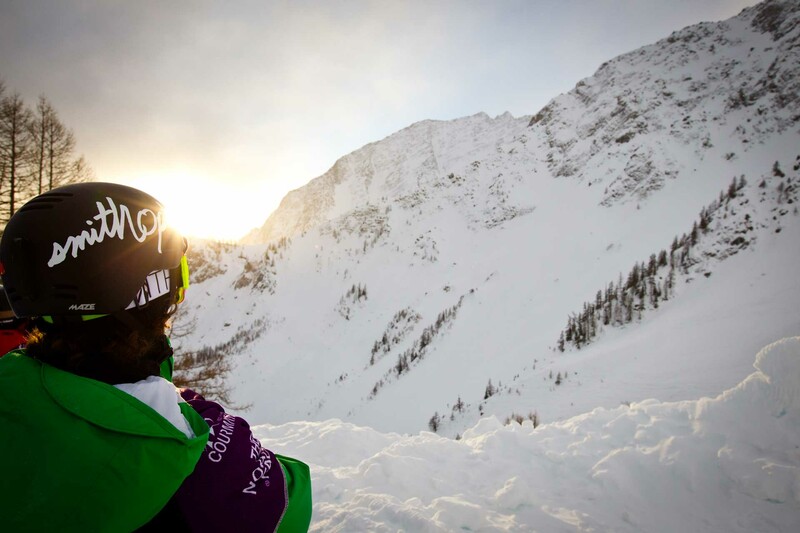 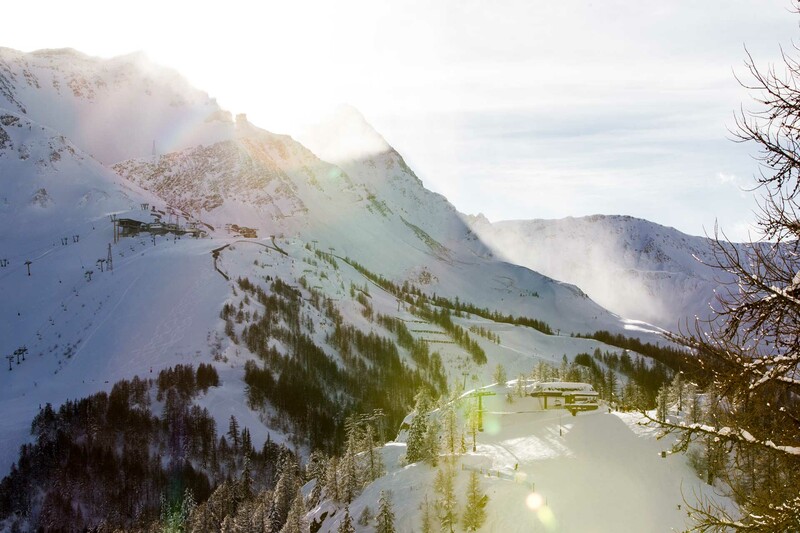 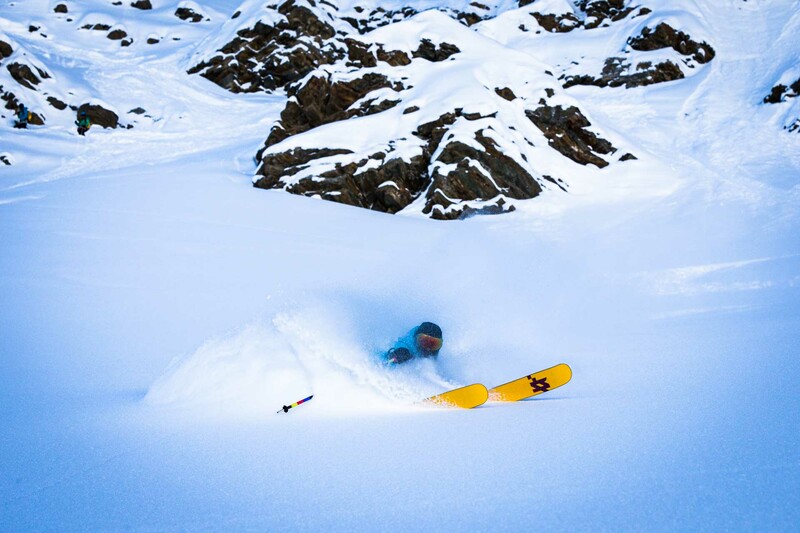 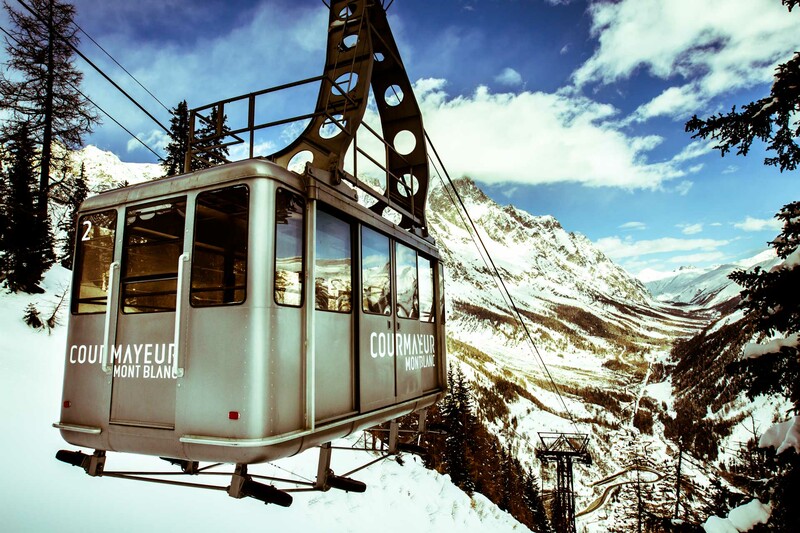 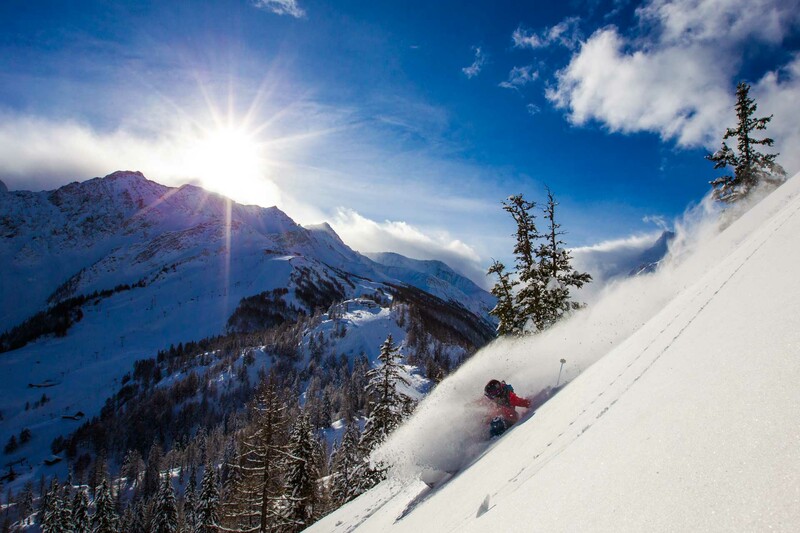 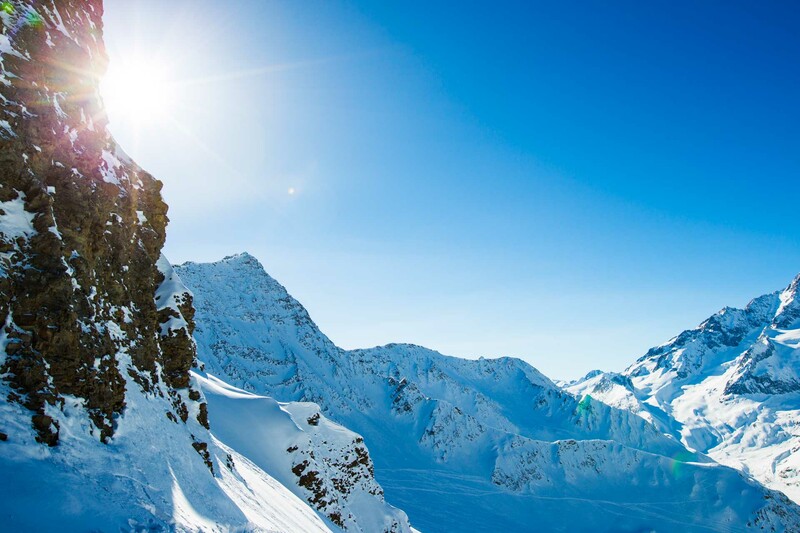 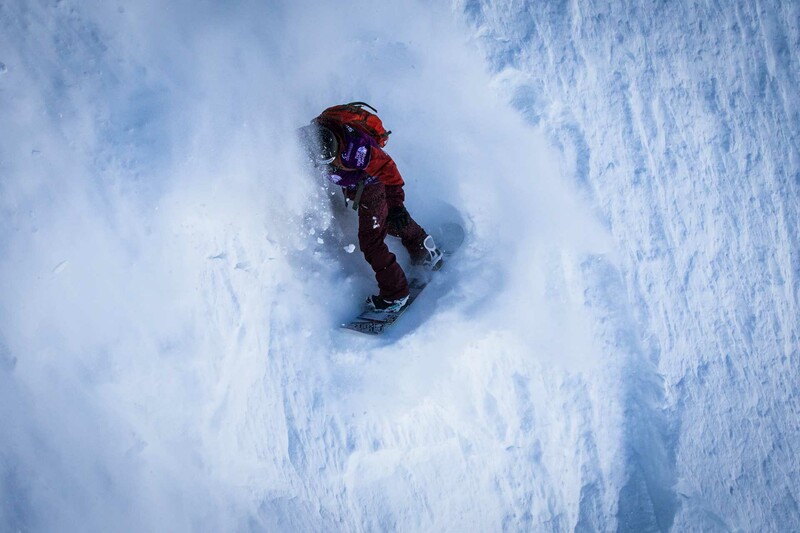 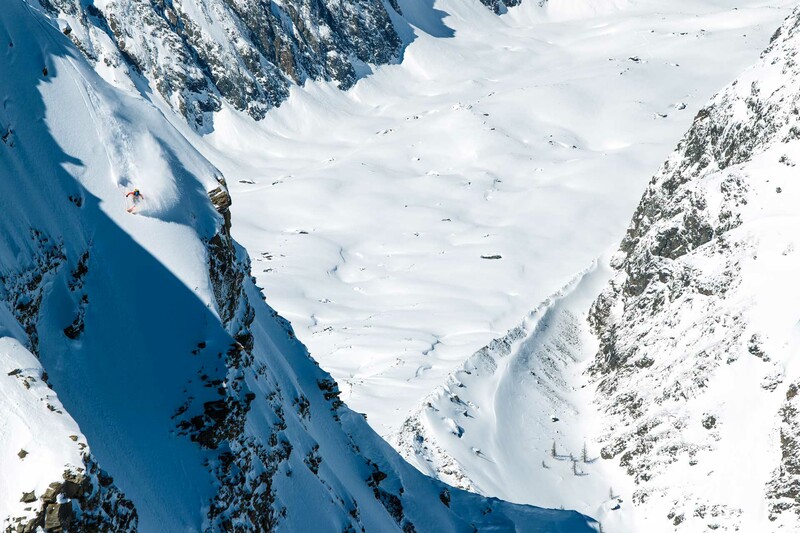 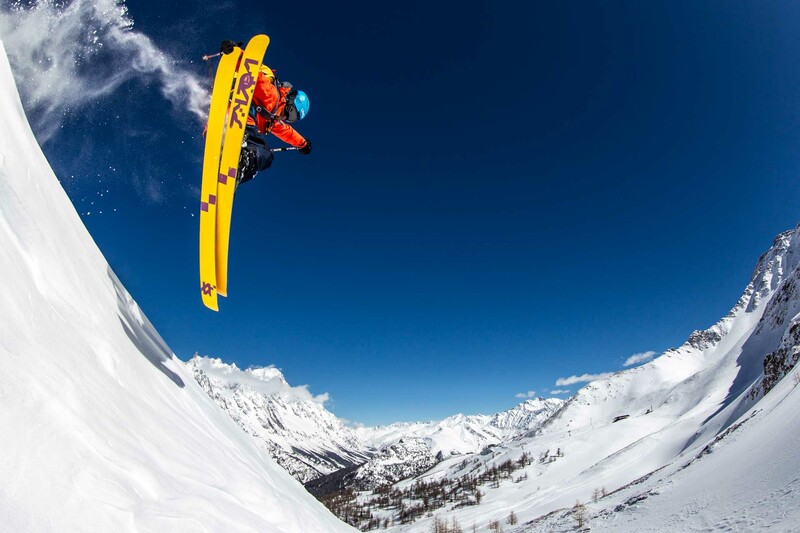 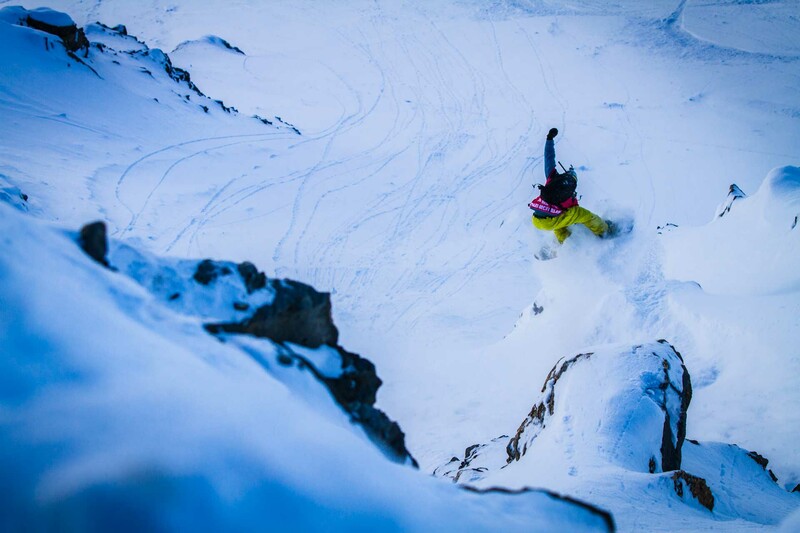 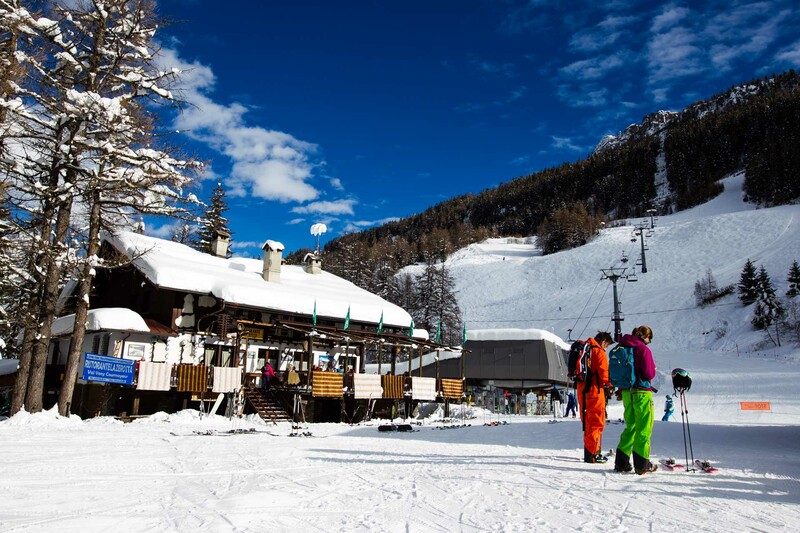 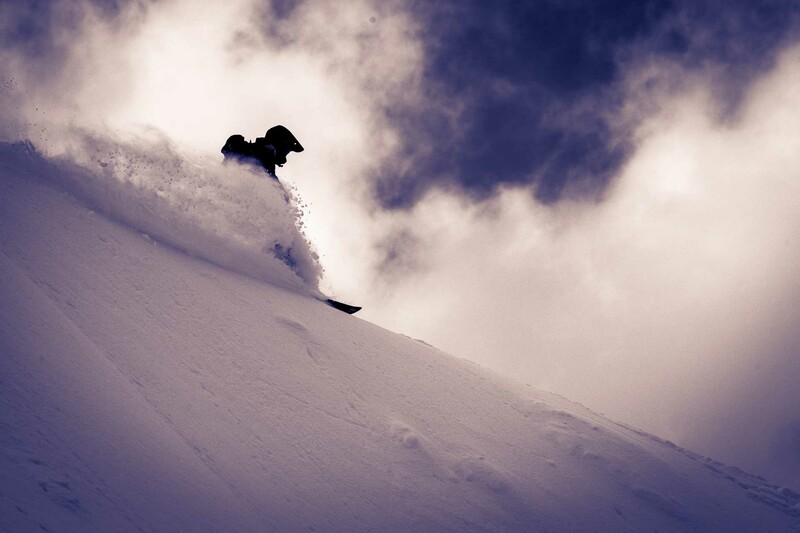 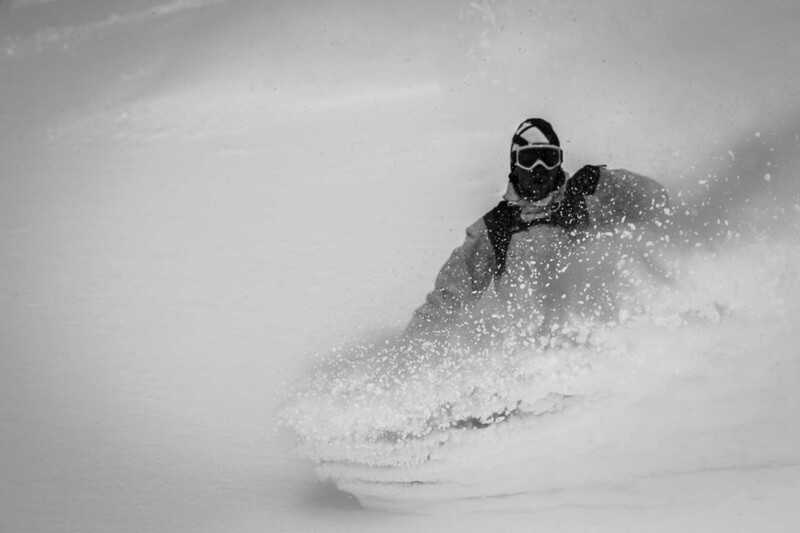 The last few years have made Courmayeur an essential destination for powder lovers. 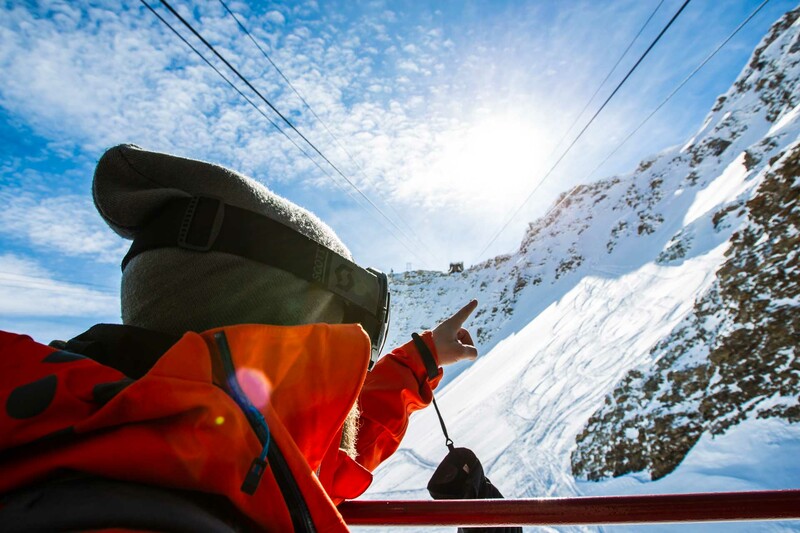 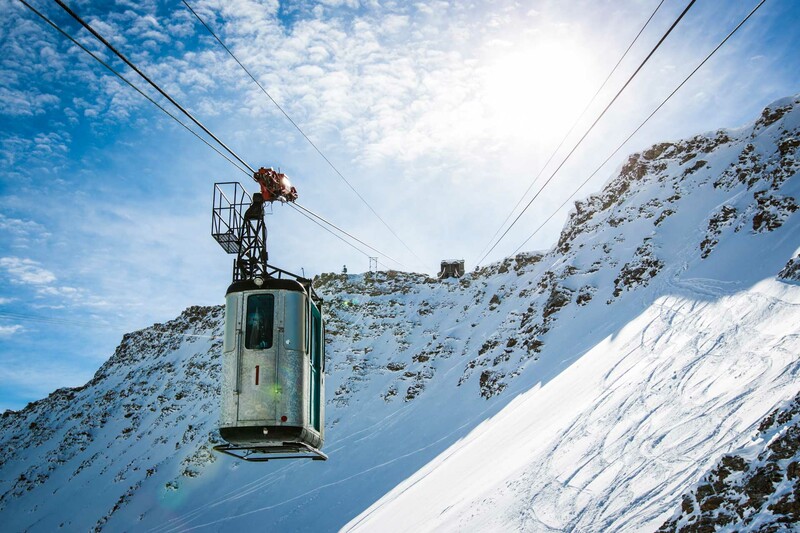 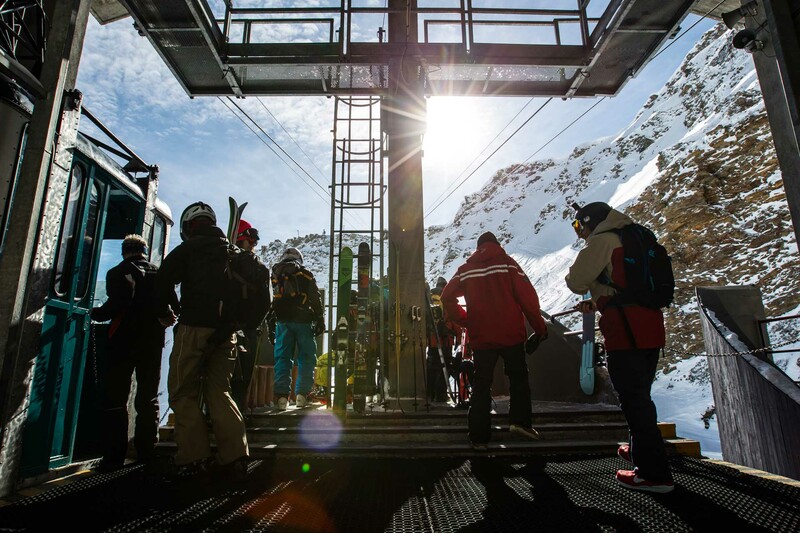 The gondolas of Youla and Arp are the doors to a world of wonder, mixing precious ingredients to create a unique experience: steep faces, immaculate conditions and perfect lines create the ideal setting for those who want a taste of the absolute freedom with their skis or snowboard. 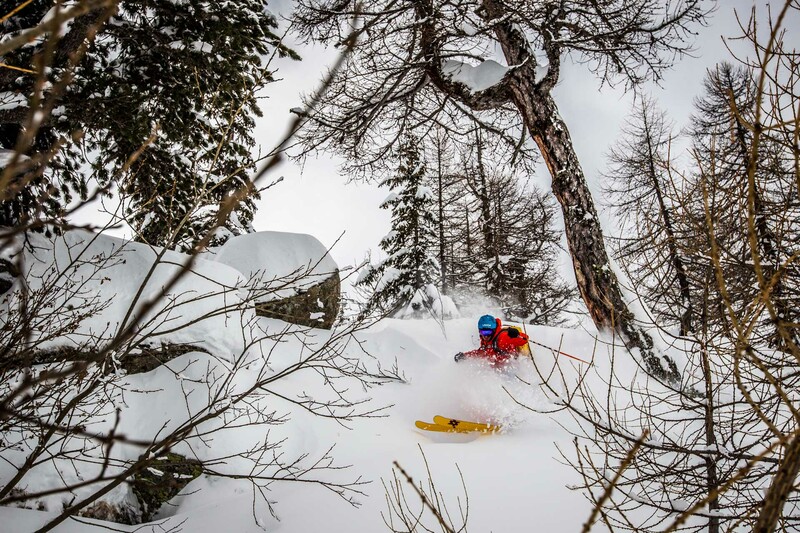 Throughout the winter the fields, faces and the woods of Courmayeur become a blank canvas on which to draw your lines, going where no one has set foot since the last snowfall. 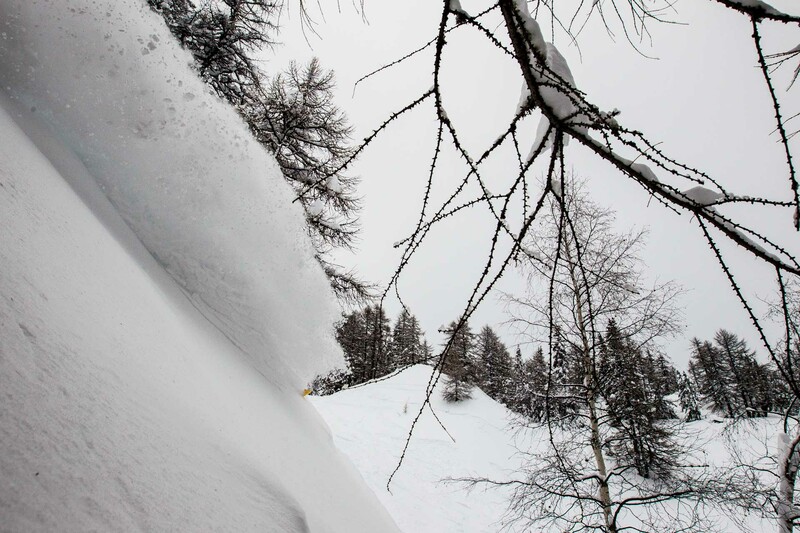 The canals of Chécrouit, those of Vesse, Arp Vieille, Cresta Youla and Dolonne and The Mont Blanc Area allow you to find powder snow up to 5 days after a good snowfall. 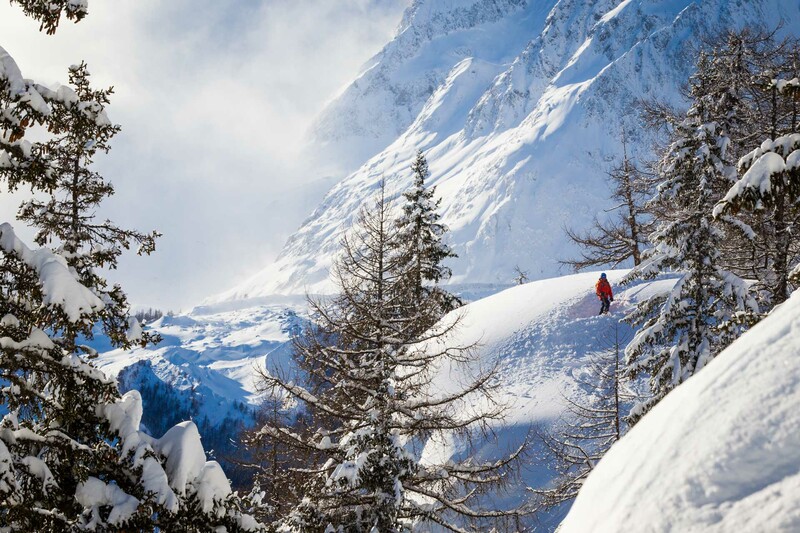 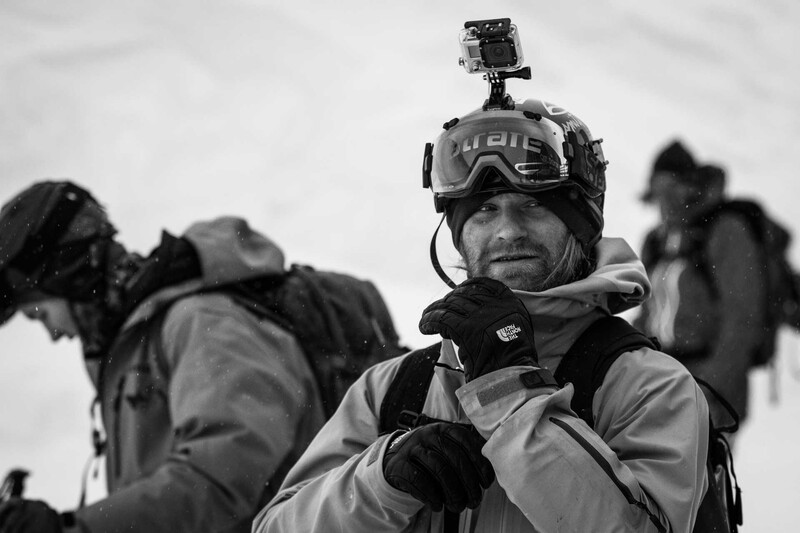 To go off-piste you must be prepared, relying on the help of a guide and be sure to have the proper equipment and knowledge to use it. 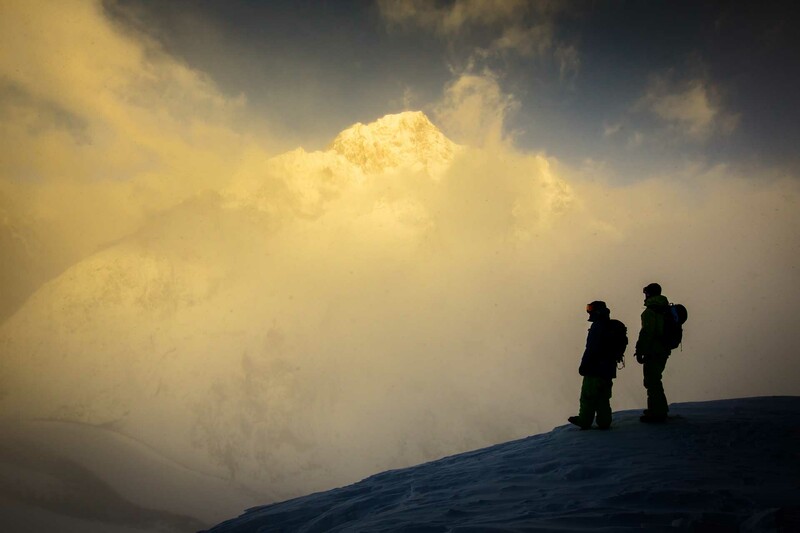 Always remember 'enjoying a full experience in complete safety does not limit your freedom'. 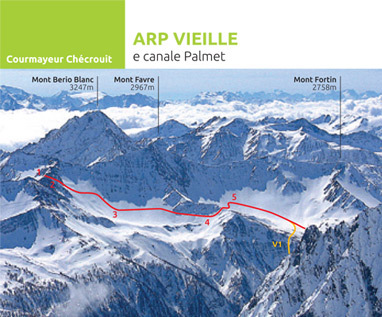 Visit our links on the right for more informations on guiding, preparation and mountain conditions. 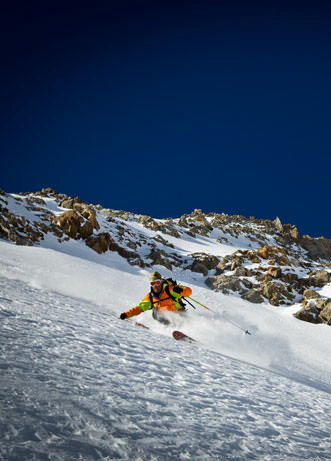 Below are two classic itineraries of our resort, click to open. 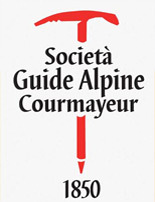 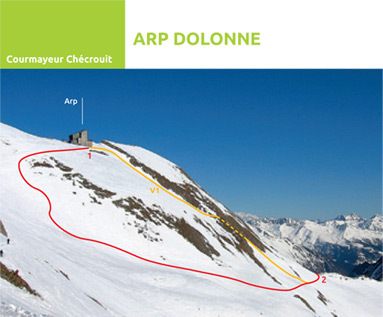 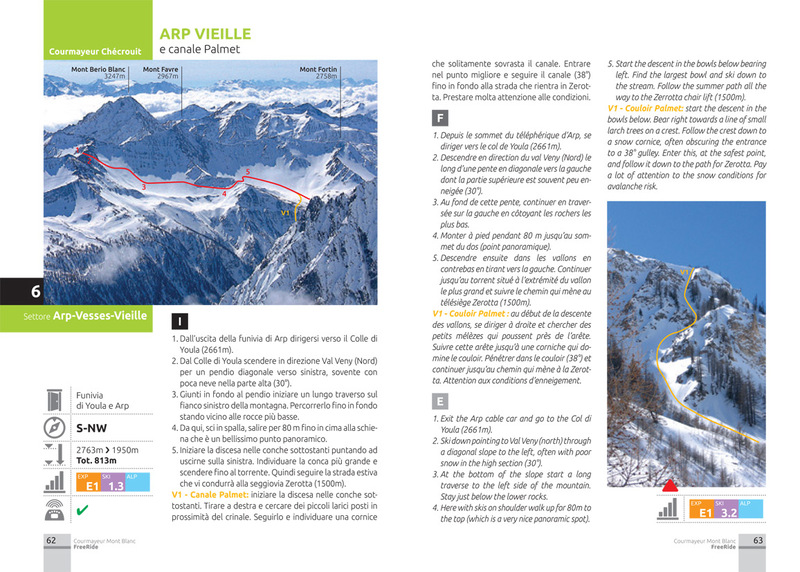 These itinerary cards are taken from the book/guide 'Courmayeur Mont Blanc Freeride' for more info on it's purchase click here. 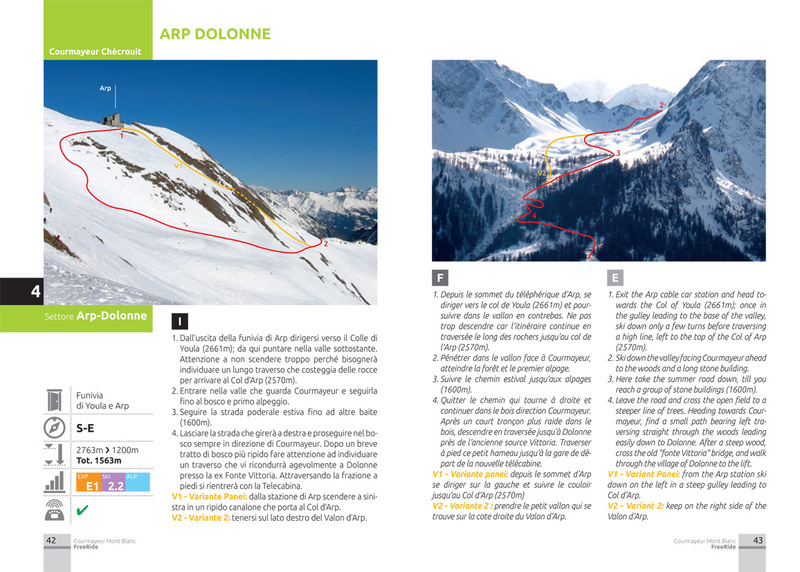 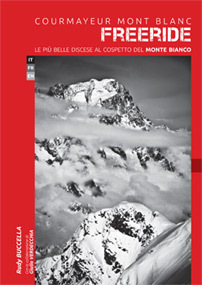 This book is a collection of all the freeride/heliski in the area of Courmayeur, presenting them in clear 'cards' with all the necessary info for the journeys.